There’s some competition this week, definitely. I mean there’s a wonderful but unofficial hoodie with a picture of a hot dog, a frog, and an Albuquerque logo. There’s Brazilian album pressings, and I think I saw the Argentine “Cars and Girls” floating past next to a first UK pressing “Steve McQueen” CD. But really, it has to be this one. Because the other things are novelties, but this is important. 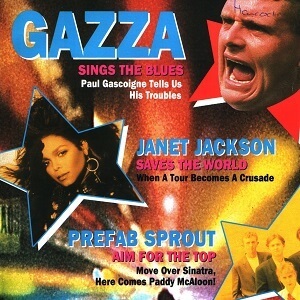 It’s worth remembering that around the turn of the 1980s, your choice of music paper was pretty much as important as your choice of bands. The NWOBHM types took Sounds. The ex progsters took Melody Maker. Someone – probably your mate who liked Disco and Abba, but otherwise not entirely clear who – took the Record Mirror. 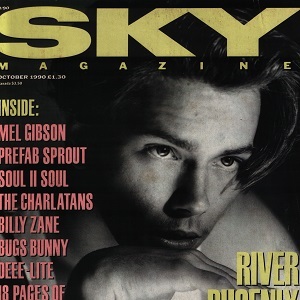 Your girlfriend read Smash Hits. And of course the cool kids took the NME. 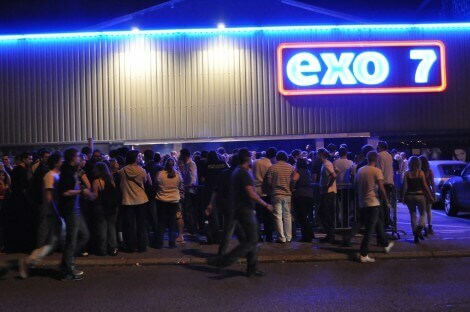 So although many people profess to having religiously listened to John Peel, which despite his beatification since was often a bit of an endurance test, with the undoubted gems fairly well encrusted in material charitably described as battering on the doors of the unlistenable from the inside, the NME was far more important in situating bands against the shifting cultural backdrop of the time, and even where it was wrong, it was, to quote the Hitchhiker’s Guide to the Galaxy, definitively wrong. Peel played “Lions” and liked it. NME actually put it on one of their cassettes. In 1983. 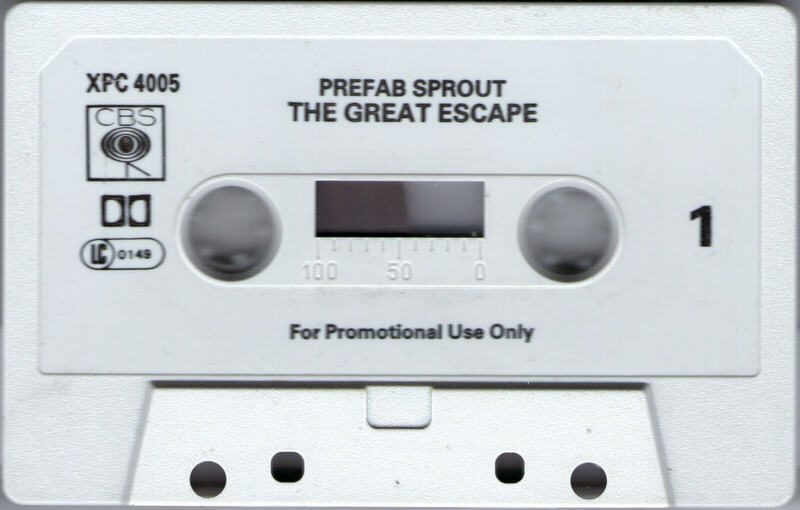 And after that, Prefab Sprout were properly cool. For a bit, anyway. The track listing is astonishingly eclectic, genuinely so. The Associates jostle for attention with James Brown. Aretha Franklin faces down the Frank Chickens. Yellowman, the Special AKA, Cabaret Voltaire, Tom Waits. The Eurythmics cover “Satellite of Love”. And we are introduced to a band of ragtag hopefuls from Dublin with a song you’re all going to love, U2, with “Two Hearts Beat As One”. 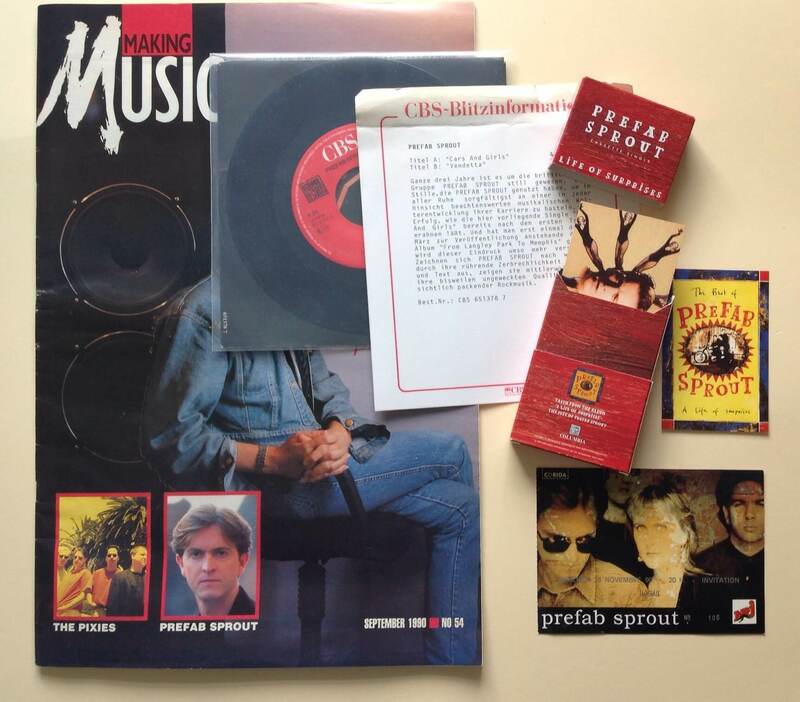 And nestled in amongst all that was the Kane Gang with “Small Time Creed”, and Prefab Sprout with “Lions”. 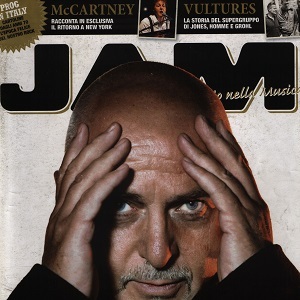 The NME would later release a version of “Real Life (Just around the corner)” on a free cover EP. And Debut Magazine included “Spinning Belinda” on their cover LP in 1984. 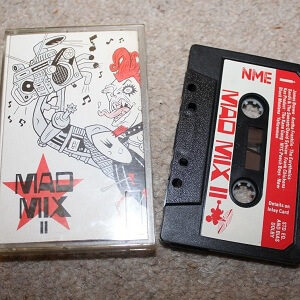 But Mad Mix II was an important step forward for the band, a step out of the shadows into something approaching mainstream. Click on the photo to get to the listing.